A commitment to be the best. 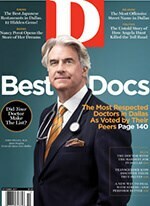 A surgeon whose primary goals are patient safety and natural appearing results. These are the hallmarks of Steven J. White M.D. and USA Plastic Surgery. Known for his expertise in plastic and reconstructive surgery, Dr. White specializes in cosmetic surgery of the face, breast, and body, including facial rejuvenation, breast enhancement, and body contouring. For years I had struggled with getting rid of my belly and constantly felt defeated. I am 30 years old and for the most part am very active. I worked out six days a week and tried ever diet out there .I still could not get the results I wanted. I finally decided in May of this year to make a consultation .I choose Dr. White because he performed liposuction and breast augmentation on my mother 15 years ago and did an amazing job. Therefor I went in met with Dr.White and literally 2 hours later scheduled my operation for liposuction of the stomach and arms for six months later. I walked out of his office feeling so ensured and excited for what was to come. I am not going to lie I was very skeptical for 2 reasons. One I had never had surgery and the second did not know what to expect. Nevertheless surgery day came and I could not have felt more excited. From the hospital staff to Dr. White I had never felt more comfortable and assured. Dr.White literally walks you through ever step and takes such pride in his work. The surgery went amazing there was literally no pain at all and 3 weeks out of my surgery I was in a bodysuit for Halloween. It’s been two months since my surgery and I cannot explain how happy I am with my results. My friends ask me if I would do it again and the answer is YES!!!!!! I was so hesitant about having my deviated septum fixed but wanted to have the procedure done for years. I found Dr. White after my dad consulted with him on a different procedure and can't explain how great my results are and how well the recovery went. Any surgery on your face can be daunting, but Dr. White took me through the process step by step to ensure I knew exactly what my surgery would be like the day of and throughout recovery. Not only does the outside of the nose look amazing, but the inside actually works - I have never been able to breathe so well in my life. I can honestly say I would not trust any other doctor to do this procedure. 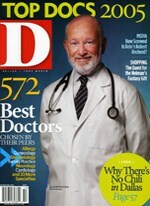 It is obvious Dr. White cares so much about his patients and their comfort, and he is an absolute genius in his work. He knows everything there is to know! I could go on for days, but I will end this here - I absolutely recommend Dr. White. You will not regret it! Breast Augmentation- Very Happy Patient! - I had a breast augmentation with Dr. White and am beyond thrilled with the results and care I’ve received! 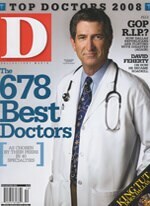 I highly recommend him for any procedure you’re thinking of! His staff is wonderful and it’s been an all around perfect experience for me as a patient. Five stars, A+++, run don’t walk if you’re considering having any work done— you can rest assured that this guy is the best in DFW. I cannot recommend Dr. White more highly. He performed a face lift on me and I am thrilled with the results! I look completely natural but much, much younger! 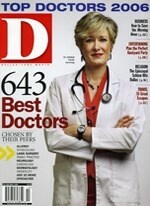 Dr. White's professionalism, compassion and care made me feel completely at ease. He is an exceptionally skilled surgeon and absolutely meticulous with every detail. My experience with Dr White has been amazing. He really is the best! I was extremely nervous to have any procedure done. 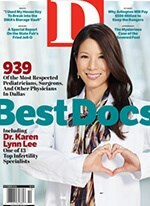 I had heard about Dr. White through a friend of a friend who was ecstatic about her results. I had my procedure done about a year ago and now I have another one coming up in about 2 weeks. This time around I am completely at ease because I know how wonderfully and methodically I was taken care of the first time. Also, as a pharmacist I am very skeptical of pain management and Dr. White did not disappoint in this area as well. I was only on narcotics for 1 day and even after that I was never in any pain. My scars have healed beautifully and I would definitely recommend Dr. White for any procedure! 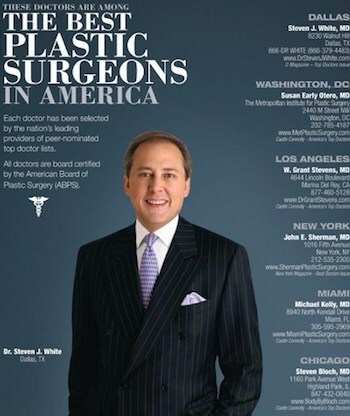 Meet renowned plastic surgeon, Dr. Steven J. White. Take a tour of our state-of-the-art plastic surgery center. 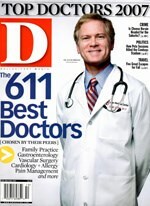 Learn more about plastic surgery by watching Dr. White’s videos. Look through hundreds of stunning before and after photos! 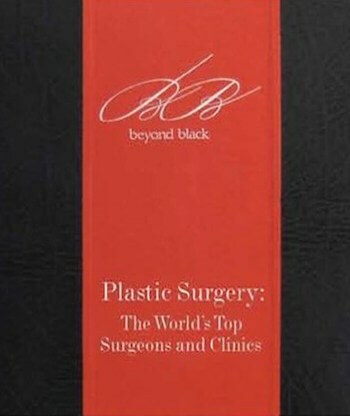 Creating Natural Results with Precision Plastic Surgery.